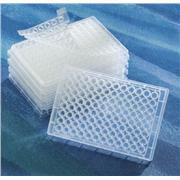 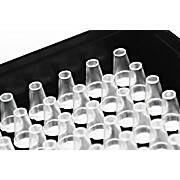 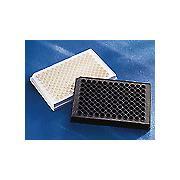 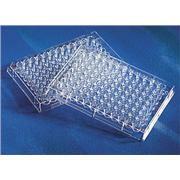 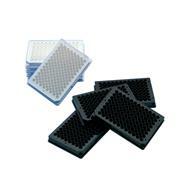 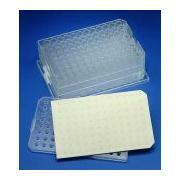 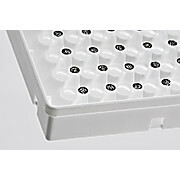 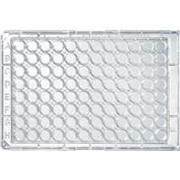 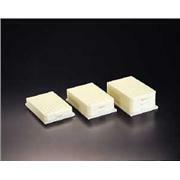 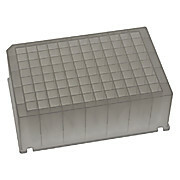 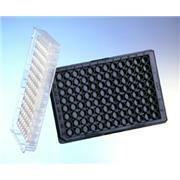 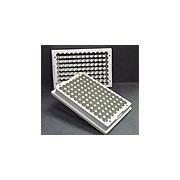 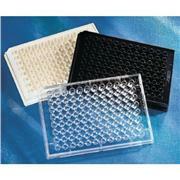 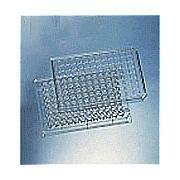 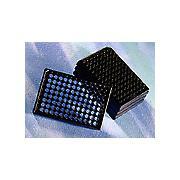 350ul Well Volume These 96 well solid microplates are available in black, white, and clear polystyrene or natural polypropylene. 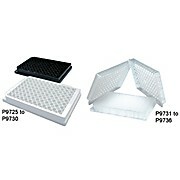 The colored plates are ideal for fluorescence, luminescence and scintillation while the clear plates are useful for ELISA assays. 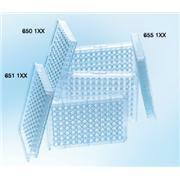 Designed to SBS specifications. 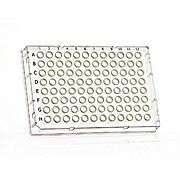 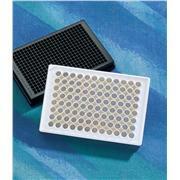 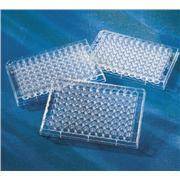 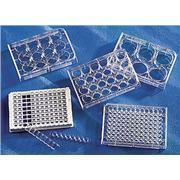 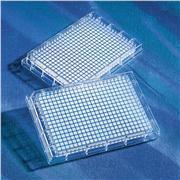 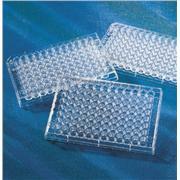 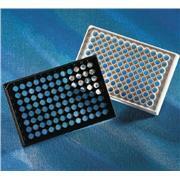 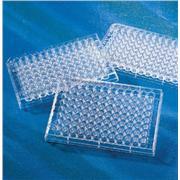 Non-sterile Round, flat or V-bottom well shape General assay plates are ideal for solution-based assays (i.e. 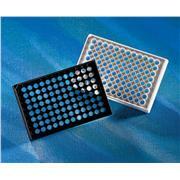 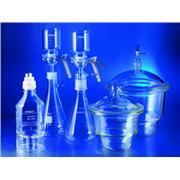 Hemagglutination Assays), serial dilutions and storage applications. 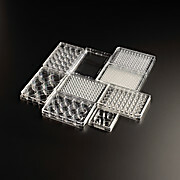 Each well holds 250 or 260 µL (V-bottom).